Valentine’s Day is just two days away now. The excitement can be seen in teens, lovers and married couples. This day is supposed to be made for love and love can be between any relations. Don’t think that you don’t have a girlfriend/boyfriend then this day is not made for you. 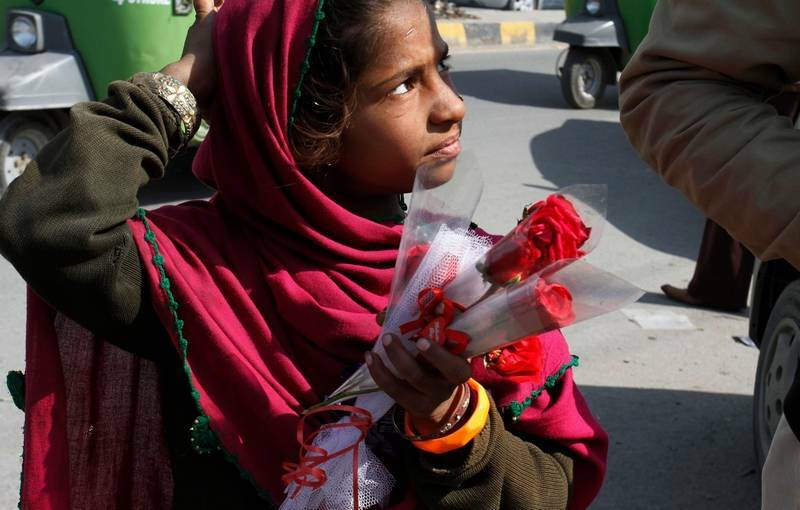 One can give roses to his/her siblings, friends and parents. I too have no lover in my life but I still enjoy this day and wait for it from the start of Valentine’s week. My motto of living life is just spread love as much as you can. Because once you are gone people will remember your words and doings but they will forget you how you look, walk or talk. What you talk is more important. Not going off the topic let we talk about Valentine’s Day. The one who love you the most is hard to find because time to time there will be another person standing beside you in various circumstance of phases in life. So it is better to love all who are with you and let the finding of your soul mate leave on God. Just enjoy the day with your friends and family. The quality time you spend with them will always be remembered by them and it will always bring a smile on your face. God is our true Valentine as he is standing always with us in any situation whether we are wrong he is still there and showing us the way. It is up to us if we want to follow Him or ignore Him. No point of wasting money to buy expensive gifts for your girlfriend or boyfriend, spend that money to help the poor and then tell your Valentine why you could not bring a gift for him/her. I am sure if they truly love you they will be happy on this.